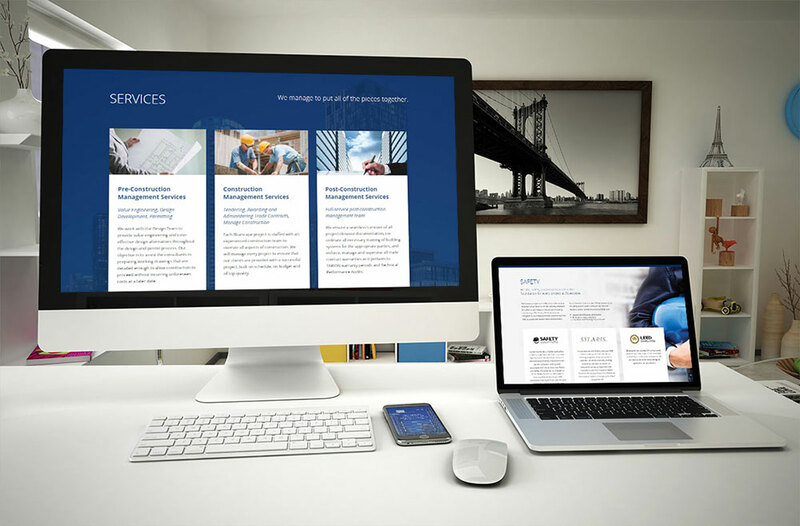 Helping your company flourish with a website design that has both looks and brains. 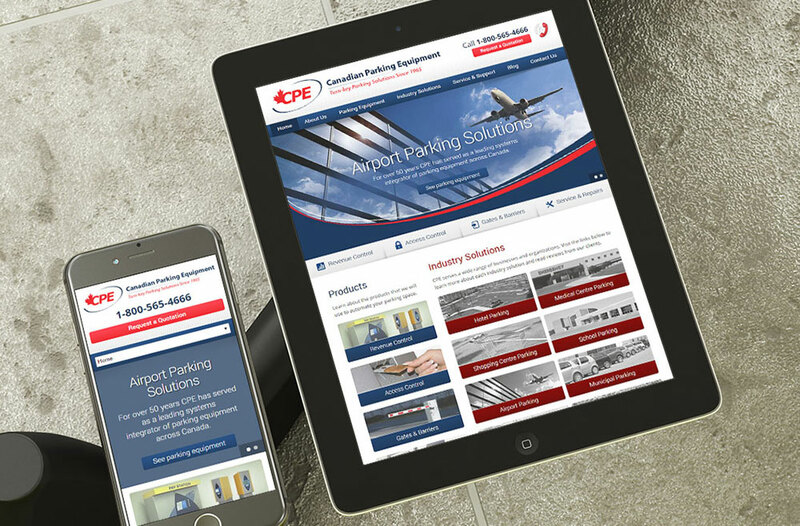 To be successful in today’s competitive landscape your company needs a professional, eye-catching and user-friendly website. 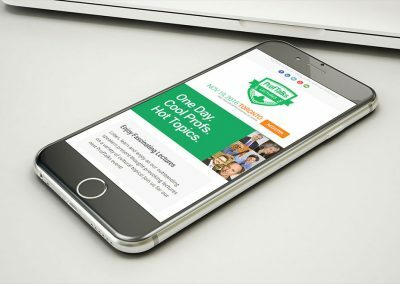 Whether it’s a new website design or an existing website redesign, ClickTie will create an ideal website that generates measurable results. With over a decade of web design experience behind us, you can rest assured knowing your company’s online front is in great hands. A great website does 3 things well. On the other hand, a bad website does exactly the opposite – it provides poor information, looses customers and wastes your money. That’s the reason we design websites the right way, to ensure that your website becomes an investment that quickly pays for itself. How to make your website great? Building a great website starts with knowing your customer. On a typical website, over 98% of visitors leave without taking any action. Our website design process includes other important components like SEO readiness, email marketing optin forms, social proof integration and Google Analytics tracking. All designed to turn your website design project into an investment that pays for itself. Why is the aesthetic design of websites so important? The aesthetic design of your website is one of the biggest leverage points for your business. Good design makes you more money. Why? Because a good design creates a feeling of credibility for your company. And when people perceive your company as credible, they are more likely to buy from you. The right combination of colors and images create powerful feelings inside your prospects. And it helps your “company brand” look one-of-a-kind. 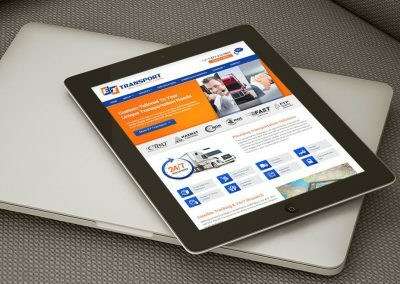 Above all, a good website design makes it easy for people to learn about your offer and make a purchasing decision. Steve Jobs famously said that “most people think that design is how it looks, but when you look closer you realise that design is really how it works”. We agree. That’s why we use design as a tool to help you grow the bottom line of your business. That’s how we measure if it works. 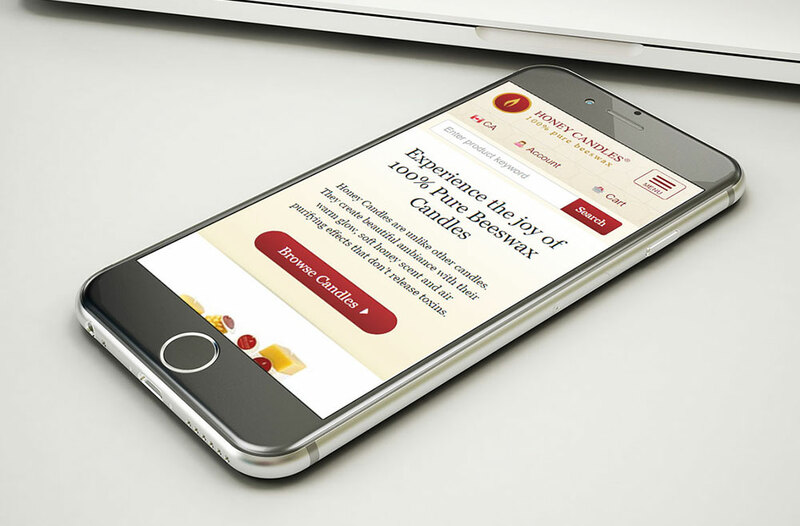 What is mobile responsive website design? Why is it important? Question: What do most people have on them all day – inside, outside, at home, at work, in bed (… and even in the bathroom)? You see, by now most of your customers use smartphones to check messages and find ‘stuff’ on the web. This ‘stuff’ includes your products and services. 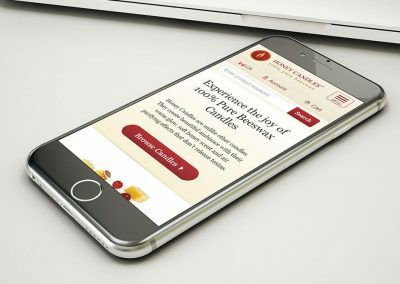 You might be surprised, but many business owners already see that their websites are being viewed more often by people on smartphones than by people on regular computers. It’s no wonder that many call this phenomenon the “Mobile Revolution”. As a result, Google now ranks the quality of your website based on how well it works on mobile devices. And that’s where the word “responsive” comes in. Essentially, “responsive web design” is a way to build your website so it works well on different kinds of devices that your customers use. This means that you get one website and it can be easily viewed on phones, tablets, laptops, desktop computers and even modern TVs. 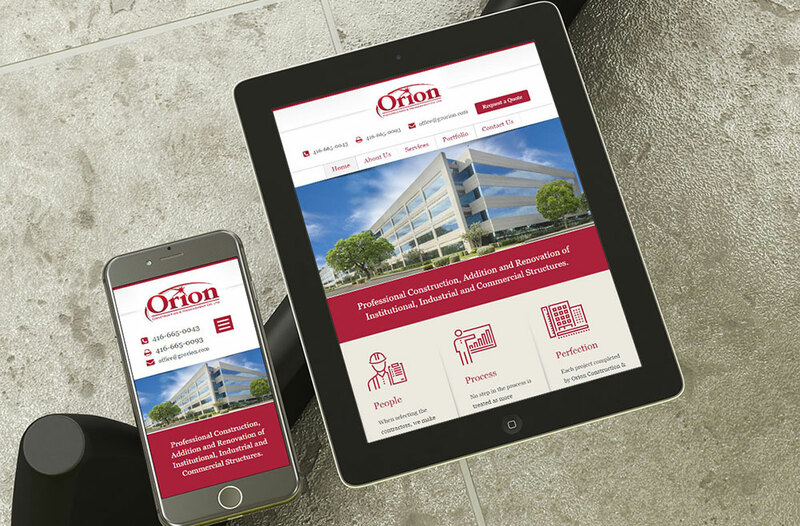 Why is responsive mobile website design important? Because in today’s world most consumers in Canada and US learned to get everything fast. “Instant gratification” is part of our culture. So, when customers use their smartphones to find something, – they want to find it fast. This gives you, the business owner, a great opportunity to cash in on the “instant gratification” factor. When they find you, you have a chance to connect with your customers anywhere they go. 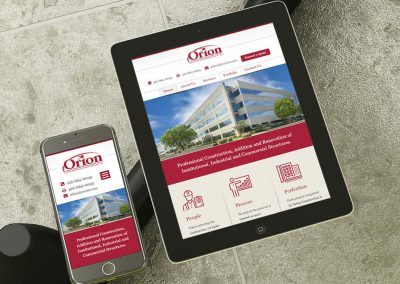 And considering that 2 out of 3 people use smartphones (as of 2015) – its becomes clear that having a mobile-friendly website is now an indispensable asset for your company. Why understanding customer behaviour is so important for my website? The more expensive your product or service, the more time each step might take. Generally, out of 100 people who visit your website, only 1 or 2 will be in the “Buying” stage. That means that only a tiny number of your website visitors are ready to buy what you sell. What happens to the other 98% of your website visitors? Well, the rest of the website visitors are “just looking”. They are still researching and comparing options. They are not ready to buy from you now. Most websites are designed to loose these 98% of visitors. They don’t have a way to follow up with these visitors after they leave the website. So, when paying for website advertising, they actually waste 98% of the advertising money. But your website doesn’t have to be like that. 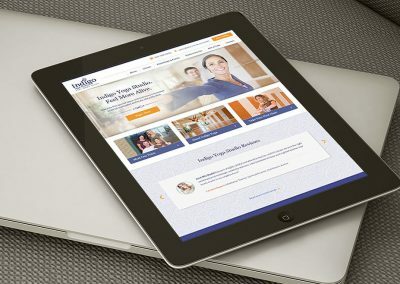 We use a better, proven way to build websites. How to stop losing website visitors and turn more of them into prospective customers? The answer is simple – give them what they are looking for… right now. At that moment, you have the opportunity to give them special information related to your field of expertise. Essentially, you have a chance to be perceived as an expert in your business. Will my website appear on Google once the design is done? As you know – there are millions of websites on the web. And in your particular market, there are likely hundreds or even thousands of competing websites. How will people find your website among all this “competition”? The answer is, website marketing. When we build a website, it’s important to promote it online. There are 100’s of ways of marketing your website online. Which one is best for your company? We developed a website marketing approach that works best for business owners. 1) We integrate website marketing into the actual web design process. We make recommendations on how to use these “keywords” inside your website. While building your website, we use special tools to setup website pages in a way that make it easier for Google to “see” your website. 2) We launch a marketing campaign. The best way to do marketing for your company is to show your products and services to people who are already looking for you. We use a combination of Google Adwords and Facebook Ads to drive visitors to your website. We call it Targeted Marketing. That’s not a problem because we will be working on the web design together with you all along. We make changes and revisions until you are 100% satisfied. How do we know that? Because over the past 15 years, all of our customers were fully satisfied with the final results. Will I be able to make website changes myself? Yes. 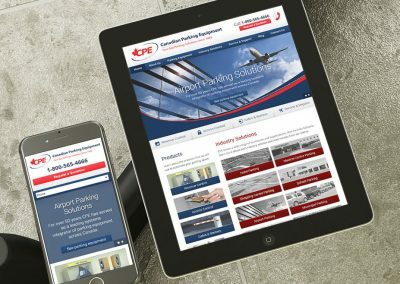 Once we launch your new website, you will receive a secure login which will allow you to make changes to your website easily. Additionally, we will record a custom video training for you to show you how to update your website by yourself. Of course, we are available to help on an ongoing basis in case you require professional assistance. Will I get help after we are done? Of course. 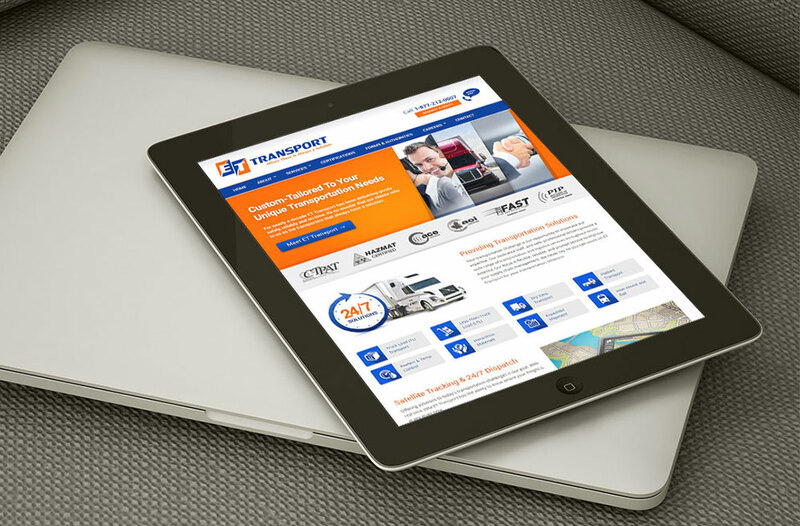 We are available to provide ongoing updates and assistance with your web presence. We have been serving business owners for over 15 years and our clients work with us over many years. Do I need to hire a separate company to do my logo? Not necessarily. Our professional designers can design a great looking logo as part of our website design service. Get more information about the graphic design and branding services. 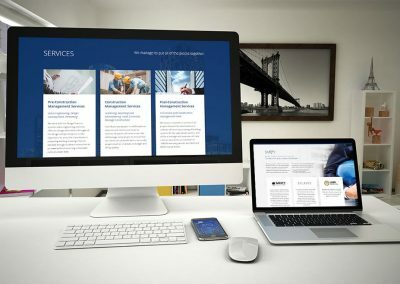 Can you write or improve the text content on my website? Yes. Our professional copywriter can review, improve and write text for your new website. In fact, good content creation is a big part of our website design philosophy. We can design a great looking website, but without clearly written content your website might not perform well. We will talk about your website text content during our website planning meeting. You can book your meeting here. Complete the form below to schedule a complimentary strategy call. During this phone meeting we will discover more about each other and decide if we are a good fit to work together.